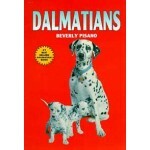 The formidable Rottweiler has been landed as one of the world's finest protection dogs, for he is strong, intelligent, fiercely loyal, and ready to lay down his life for his loved ones. And besides his impressive reputation as a guard dog, the Rottweiler has a versatility which is second to none. 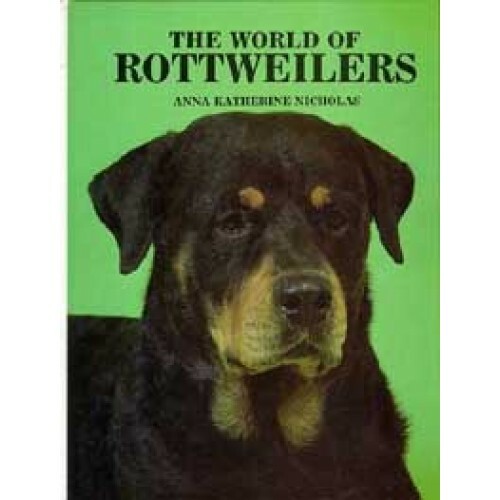 The World of Rottweilers-written by notable dog-show jndge Anna Katherine Nicholas-examines the fine qualities of this magnificent breed that have made it so popular, presents many of the important kennels around the world that have made the breed what it is today, and provides all of the particulars of Rottweiler care and management . 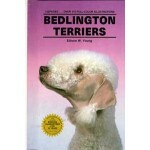 . . all of this and more, illustrated with over 500 beautiful full-color photos and dozens more in black and white.